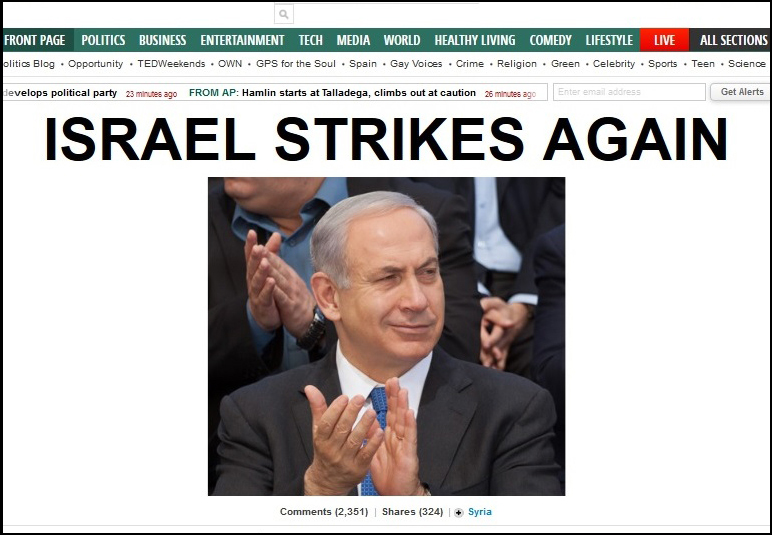 The Battle Behind the Headlines: Can we fix the media bias against Israel? It’s become [the usual] these days: A terror attack takes place, but news outlets around the world write, “Palestinian killed by Israeli forces,” failing to mention the attack or its victims. Recently, The Guardian, Al Jazeera, MSNBC and the Los Angeles Times have come under sharp criticism for this and even issued apologies. But by the time the next attack happens, they revert to their old mistakes. Why does this keep happening? The Jerusalem Post spoke with a media scholar at the University of Haifa, as well as an Israeli PR advocate who convinced a major newspaper to correct its story and re-evaluate their tactics. In some cases, he said, the number of those dead or injured is combined together, leading journalists to confuse a dead attacker with his or her victims. One of those who were shocked to see a biased story was Shay Attias, a leader in public diplomacy in Israel and one of the original founders of the Israeli Ministry for Public Diplomacy in the Prime Minister’s Office. “Each one of those killed was a terrorist in the midst of an attack,” Attias wrote in the original email. This set off days worth of back-and-forth emails that resulted in the newspaper changing its headline, along with an apology that admitted they had the wrong information. He said that since the correction, their coverage of Israel has been markedly better. The Israelis quoted in this excerpt say that the media appears biased because they don’t have all the facts when reporting on Palestinian attacks on Jewish people in Israel. What do you think: do the reporters have no time to get the facts when writing these news stories, or are they biased against Israel? Explain your answer.